Bangkok, 25 December 2013 – The popular Bangkok luxury shopping mall, Siam Paragon, has emerged as the world’s most Instagrammed location of 2013. This is the second year in a row that a Thai location has topped the list. 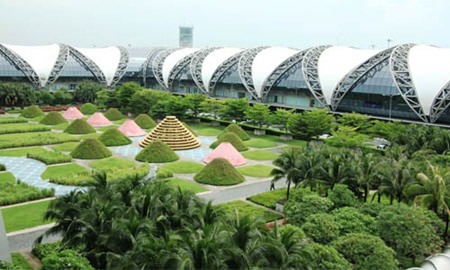 In 2012, the chart-topper was Bangkok’s Suvarnabhumi Airport. 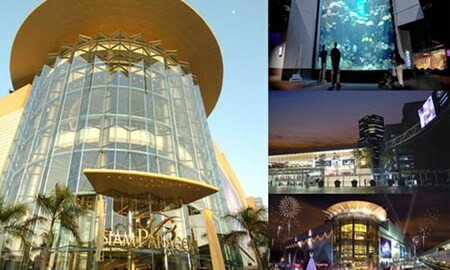 Siam Paragon was Number Two on the list in 2012, and has risen to Number One in 2013. 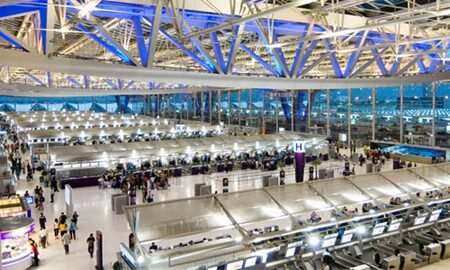 Although Suvarnabhumi Airport has dropped to Number Nine in this year’s list, Thailand is still the only country outside the United States with two locations on the list. As Instagram is hugely popular with global tourists, both Siam Paragon and Suvarnabhumi Airport have provided visitors with extensive opportunities for attractive photographic backdrops featuring a range of cultural, floral and architectural icons of Thailand. 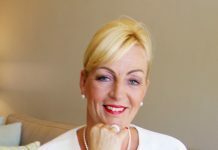 Both have taken advantage of their locations as major transportation hubs and the global technological revolution to generate millions of dollars worth of free publicity for Thai travel and tourism. 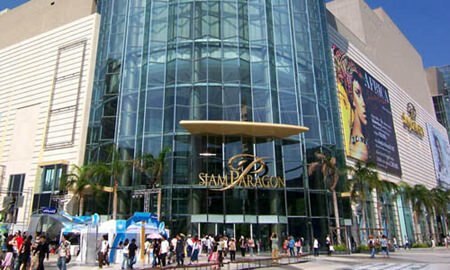 Siam Paragon is located at the primary interchange station of Bangkok’s popular mass transit system, the Skytrain, used by thousands of city visitors every day. Built at a cost of US$450 million, it is one of the biggest shopping centres in Asia. Opened in December 2005, it includes a wide range of specialty stores and restaurants as well as a multiplex movie theatre, the largest aquarium in South East Asia, an exhibition hall, a Thai art gallery, an opera concert hall, a large bowling alley and karaoke centre. These provide perfect venues for a ceaseless range of activities from fashion and flower shows to trade events and film festivals. 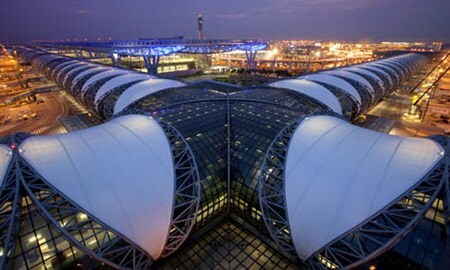 Suvarnabhumi is Thailand’s primary aviation hub, recording more than 23 million embarking passengers and 1.3 million transit passengers in 2012. Its departure halls are dominated by photo-friendly icons of Thai culture and heritage; such as, the famous King of the Nagas, the mythical giant guardians of Thai temples and replicas of stupas which house relics of the Buddha. Millions of tourists who visit Thailand, especially first-timers from China and India, are seen taking photographs of themselves along with their travelling companions in front of these colourful and iconic images. Overall, the Instagram popularity of these two locations saw Bangkok hit Number Two on the chart of the world’s most Instagrammed cities, behind New York City. This was largely due to the popularity of New York’s primary tourist spot, Times Square.